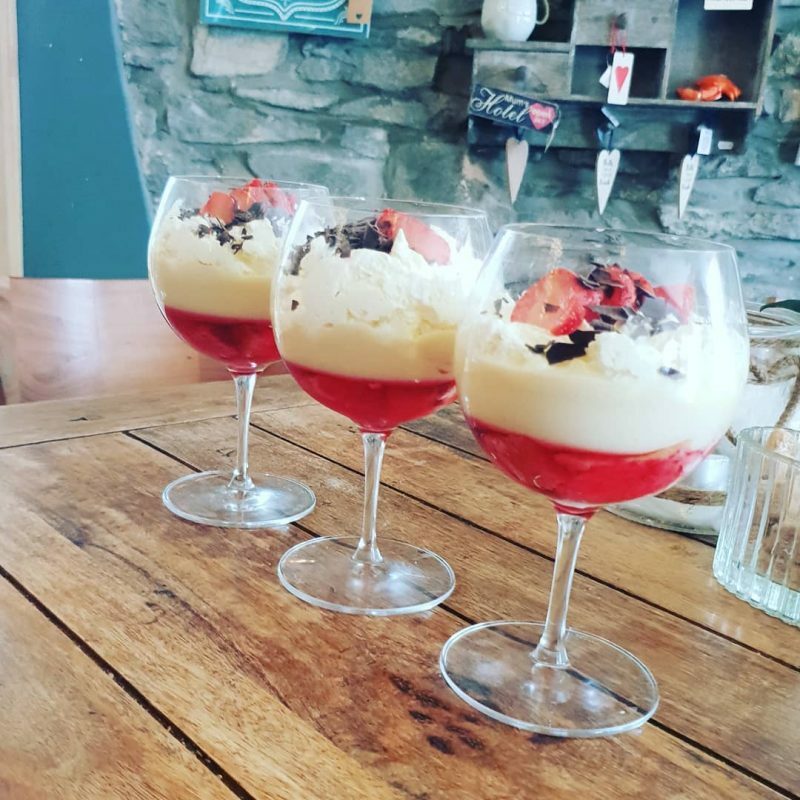 Have you managed to pop in and try one of our delicious trifles this week? These have been one of our favourites! Pop in and visit us today to see our wide range of freshly made cakes & desserts. This entry was posted in News and tagged afternoon tea, cakes, clydach. ynysforgan, coffee, dessert, gift shop, high tea, no600, no6hundred, private parties, trifle, ynystawe.